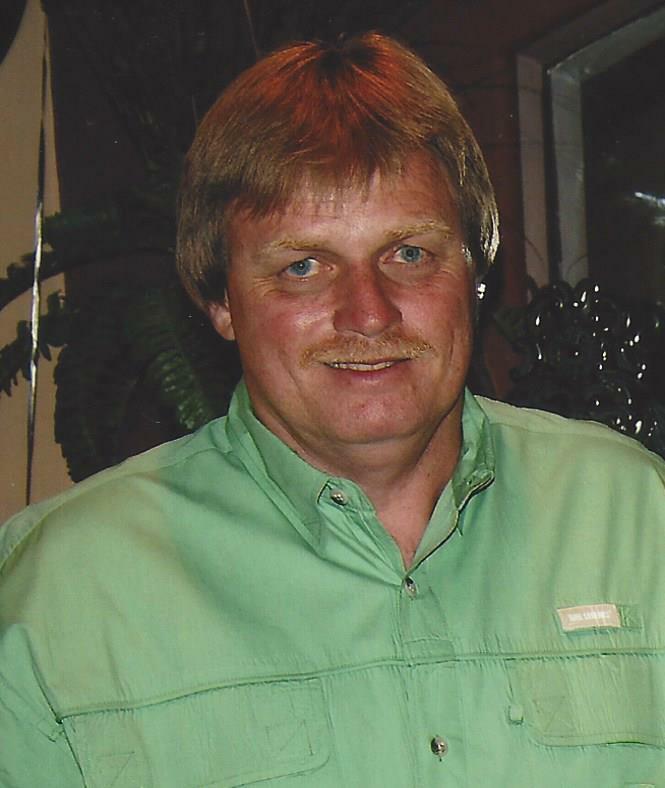 Richard John Lemire, 58 of Green Cove Springs, FL passed away Tuesday, January 15, 2019. Richard was born in Patuxent, Maryland and moved to Clay County in 1986 from Jacksonville. He was self employed as a property appraiser in the Clay County area since 1986 and was currently employed with the St. Johns County Property Appraiser for the past 14 years. He enjoyed hunting, fishing, sports, and being with his family. Mr. Lemire was preceded in death by his mother, Shirley Lemire and is survived by his wife of 35 years, Pat Lemire, son, Steven (Gabby) Lemire, father, John Lemire, three sisters, Diane Counts, Sherry Dudley and Susie Ptack, as well as nieces and nephews. Memorial Services will be held 4:00 PM Saturday, January 19, 2018 in the Chapel of Russell Haven of Rest with Rev. Patrick Martin officiating. Visitation with the family will begin at 3:00 PM until service begins. When making a donation, there will be an option to make a gift in memory of someone, please add Mr. Lemire’s name. Our deepest sympathy to the Family Richard Lemire, our Friend, co-worker and all round great person. He will be missed. May God be with you in your time of sorrow and May he wrap his arms around your Family and comfort you know God has another Angel beside his throne. So sorry for your loss, Knew Richard when I worked in the mortgage industry – he was one of my favorite appraisers. Also remember when he coached the grandchildren. He will be missed.